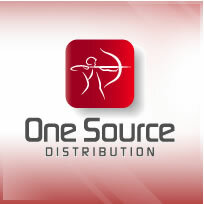 One Source has a broad offering of HP / Compaq disk subsystems to address your storage needs including Storage Area Network (SAN) and NAS, as well as HP /Compaq Tape Drives and automated backup, archival products and more. Whatever your storage needs-from Storage Area Network (SAN) to HP / Compaq Storage devices such as tape drive and systems, One Source provide high quality equipment with fast, professional services. Below is a list showing the type of items we keep on hand, however, for the most current information, please contact us for a quote on any HP / Compaq Storage Equipment. • and Ultrium Data Cartridges.